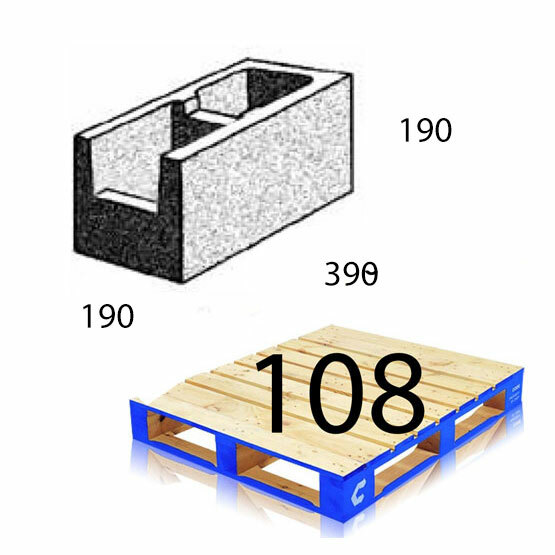 Block 20.43 Closed End 1/2 190x190x190mm Baines Betta Each (216 per pallet) : BCSands Online Shop - Building and Landscape Supplies, we supply Sydney's best! 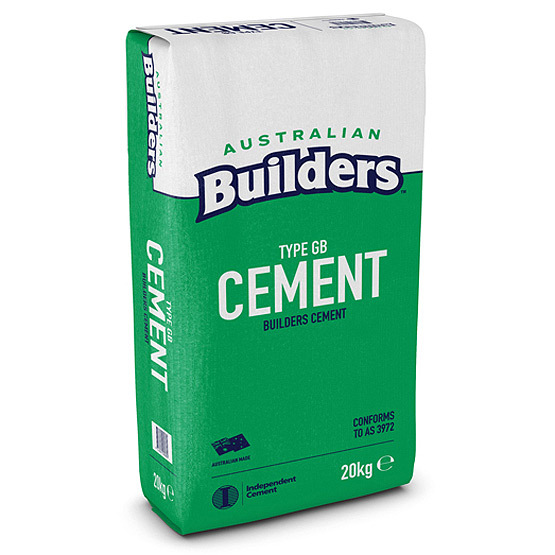 Baines Masonry's Betta Blocks, often known as Besser blocks or Bessa blocks, are lightweight, but strong. Despite a dry weight of less than 10.5kg, Betta blocks still have a compressive strength of more than 15 Mpa. 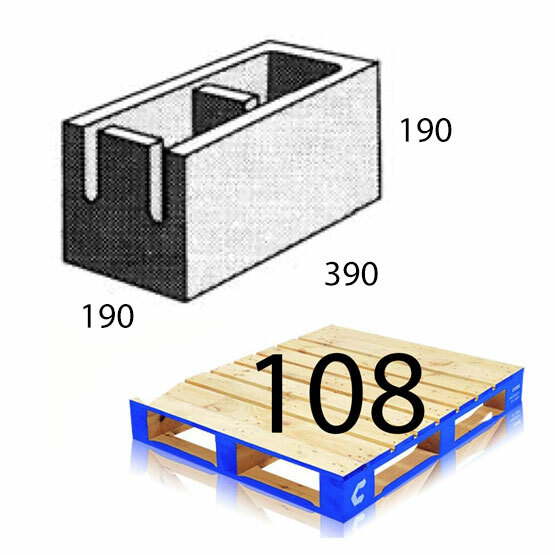 The blocks also comply with Australian Standards AS4456.4 Transport Advantages, with the lighter weight meaning more blocks per load, reduced diesel usage and more convenience for you. Betta blocks have excellent environmental credentials with a carbon footprint that is 45% lower than standard masonry and other 'light weight' options. This is achieved by using 65% heavy industry by-products, reducing the amount of landfill coming from coal fired power stations and the steel making industry, and half the amount of cement normally required (cement production produces a tonne of carbon for each tonne of cement). Not the size youwere after? 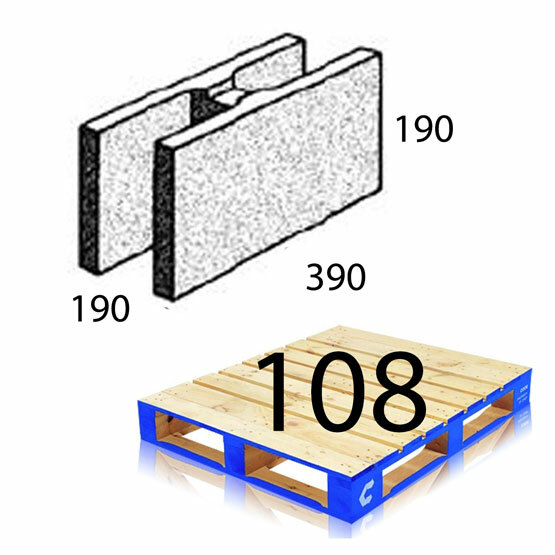 View our Masonry Block Brochure to see more sizes . 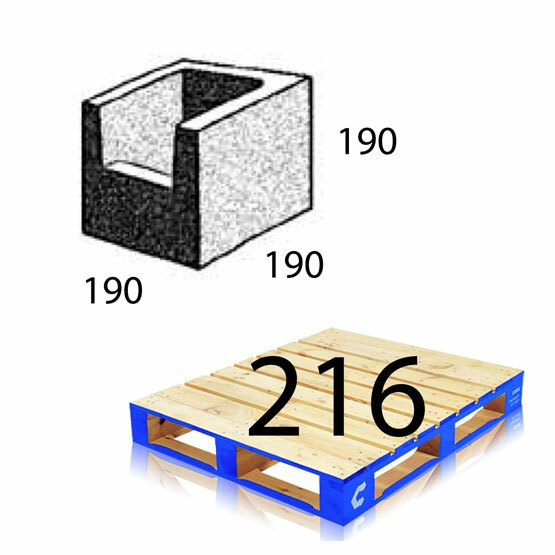 216 blocks per pallet.